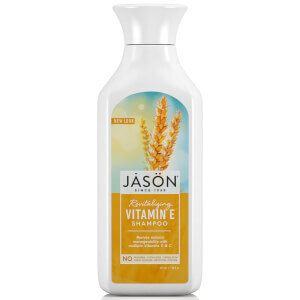 Always do a quick light-lathering shampoo first. Rinse and follow with a second super-lathering to remove stubborn oils and excess daily dirt and debris. 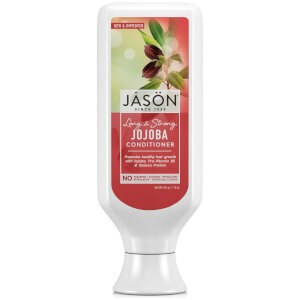 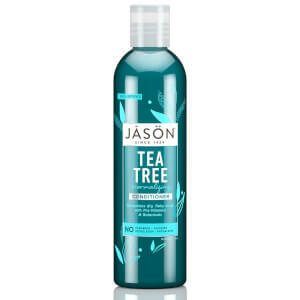 For best results follow with JASON Natural Jojoba Conditioner.